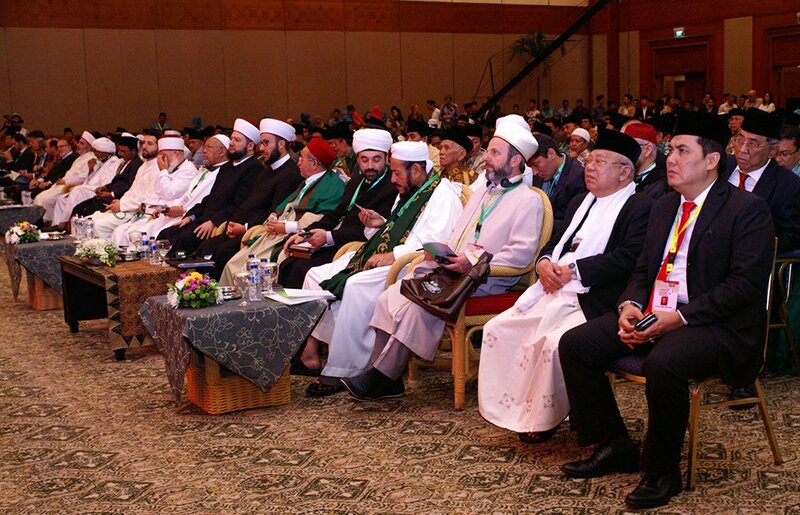 JAKARTA, INDONESIA: On May 9 and 10, 2016, approximately 400 traditional Muslim scholars from 30 nations gathered to attend an International Summit of Moderate Islamic Leaders sponsored by the world’s largest Muslim organization, the Nahdlatul Ulama (NU), and its affiliate Bayt ar-Rahmah. 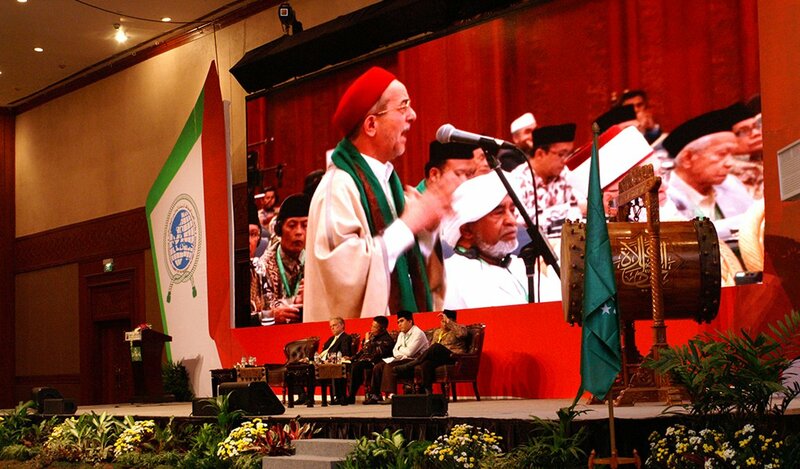 At the Summit’s conclusion, the NU Central Board promulgated a 16-point declaration that affirmed the mainstream nature of the NU’s understanding and practice of traditional Sunni Islam; identified the salient factors driving Islamist extremism and terror worldwide; and committed the NU to develop a global alliance capable of addressing the twin threats of Sunni and Shi’ite extremism. The event featured expert presentations and detailed discussion of the relationship between Islam and nationalism; the unchecked spread of religious extremism, terror, armed conflict in the Middle East and a rising tide of Islamophobia in the West; the role of certain Middle East governments in fostering the spread of sectarian hatred; and the need for an honest appraisal of, and response to, Islamist extremism and terror. Speakers included Indonesia’s Vice President; the Chairwoman of Indonesia’s largest political party; the Chairmen of the NU’s Executive Board and its Supreme Council; Indonesia’s Minister of Religion; its Coordinating Minister for Political, Legal and Security Affairs; the Director of Indonesia’s State Intelligence Agency; the Director of Research at the Center for Asymmetric Threat Studies, Swedish National Defense College; a scholar from the Vienna Observatory for Applied Research on Terrorism and Extremism (VORTEX); a scholar from the Hudson Institute/Johns Hopkins University; and numerous ulama from the Middle East, North Africa, South and Southeast Asia and Europe. Widely covered by international media, the Summit and NU Declaration explicitly identified “specific modes of interpreting Islam as the most significant factor causing the spread of religious extremism among Muslims” (point 8); cast a spotlight on Saudi Arabia, Qatar and Iran for their role in having “weaponiz[ed] sectarian differences… nurtured religious extremism, and stimulated the spread of terrorism throughout the world” (point 9); identified religious extremism and terror, among Muslims, as “directly contributing to the rise of Islamophobia throughout the non-Muslim world” (point 10); called upon “people of good will of every faith and nation to join in building a global consensus not to politicize Islam” (point 15); and explicitly affirmed that the NU “will strive to consolidate the global ahlussunnah wal jamaah (Sunni Muslim) community, in order to bring about a world in which Islam, and Muslims, are truly beneficent and contribute to the well-being of all humanity” (point 16).